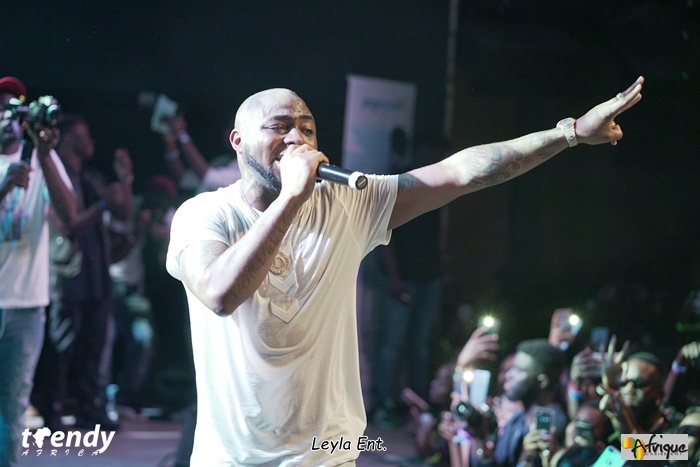 The South Side Music Hall was all ‘bananas’ as music sensation and multiple award winning artist Davido reeled out his hit tunes including ‘if’ (30 billion) and ‘fall’ (banana fall). 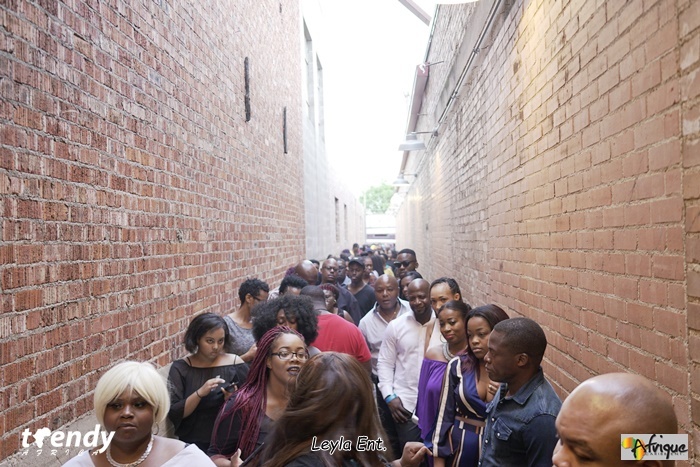 Fans and admires had arrived the venue hours before Davido took the stage. 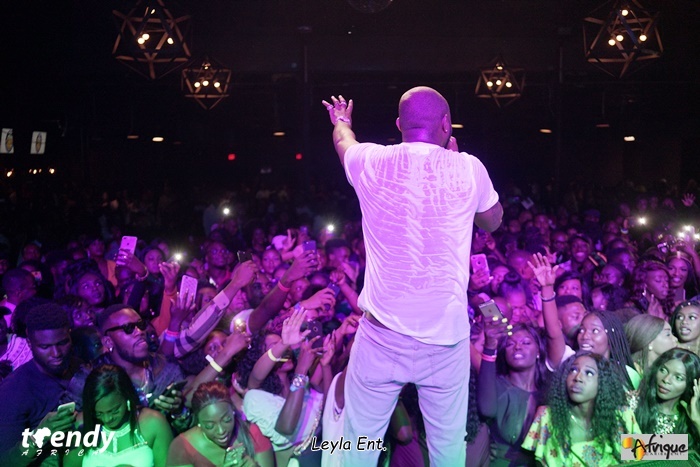 They were however entertained by several other artists including Qswft who introduced Davido.